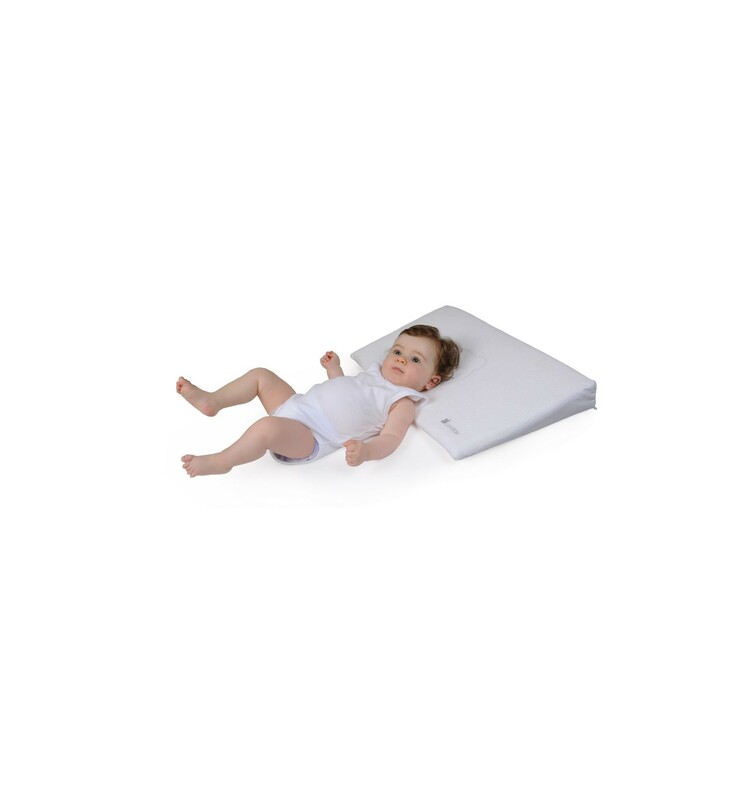 The 15° Cot Wedge was created to raise the baby’s head so that he can sleep better. Viscoelastic foam on the upper part in order to keep the head nice and round. 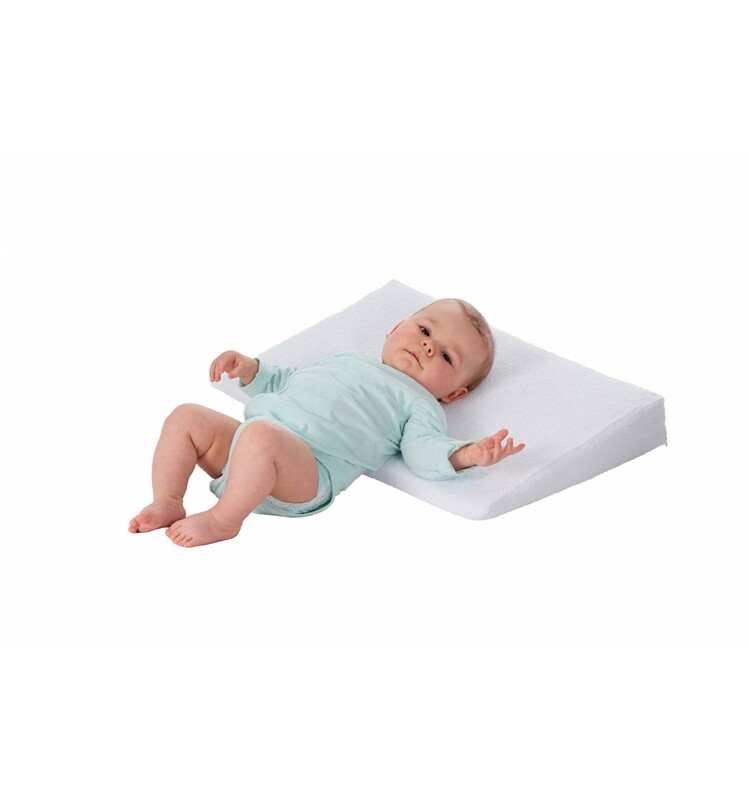 Place the cot wedge between the fitted sheet and the mattress, under baby's head. 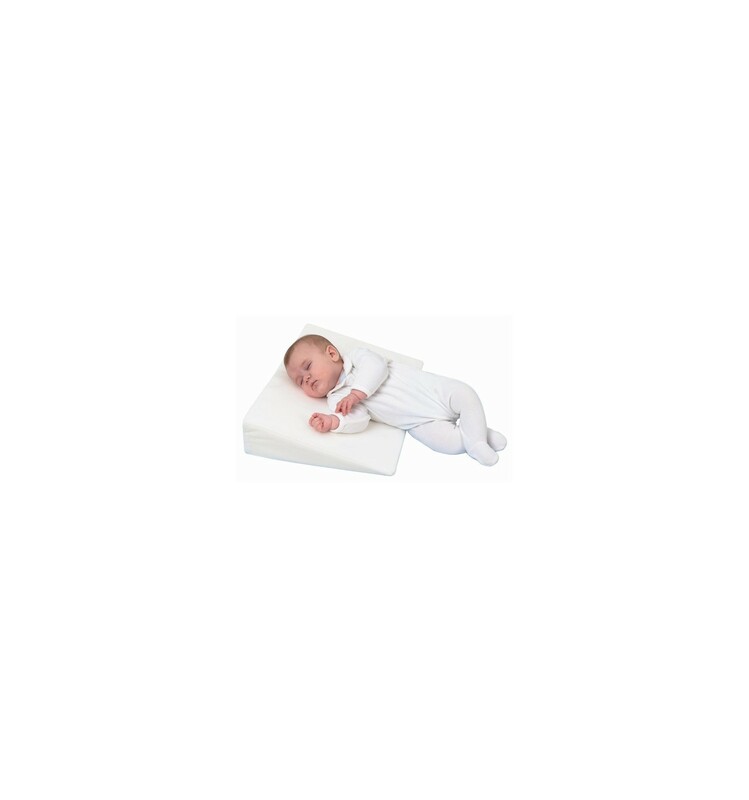 Soft cover in Terry material.